That's why every year we are proud to help our clients get together in a single place where they can talk about technology, their successes, the mistakes made and the lessons learned. The more knowledgeable we help you to be, the more effective you can be. WHAT TECHNOLOGY SHOULD I LOOK OUT FOR? Mindfull CEO Belinda Johnson kicked things off with an update of our team building on Waiheke which was all about clients and how we can service them better, the incredible diversity of our team and some of our standout projects we've been part of - like using geo-data to map product cannibalisation for a top drink brand in NZ. The User Group was based around IBM Cognos TM1 - making it valuable for TM1 users to discover new, smarter, approaches to use the technology. Mindfull Chief Technology Officer Michael Mackie gave a future focused overview of Watson Analytics, Planning Analytics, and automating documentation for TM1 using QUBEdocs. Mindfull TM1/BI Practice Lead Eric Steingrabe gave his top 5 tips and tricks for TM1 users. Jonothan Beattie and David Berry of IBM both shared details on Update 7 of Planning Analtyics, CAFE, IBM Cognos Analytics and Cognos Disclosure Management (CDM). WHAT DO YOU GET FROM ATTENDING? When it comes to TM1 not all skills and best practices can be learned through self-teaching or on the job experience. One of the biggest benefits of attending the Mindfull User Group is that it gives you the chance to chat with other clients facing similar challenges with similar objectives. We encourgae users to ask anything and everything! On some occasions the attendees understood the environment and problems better than us - a truly engaged user group. 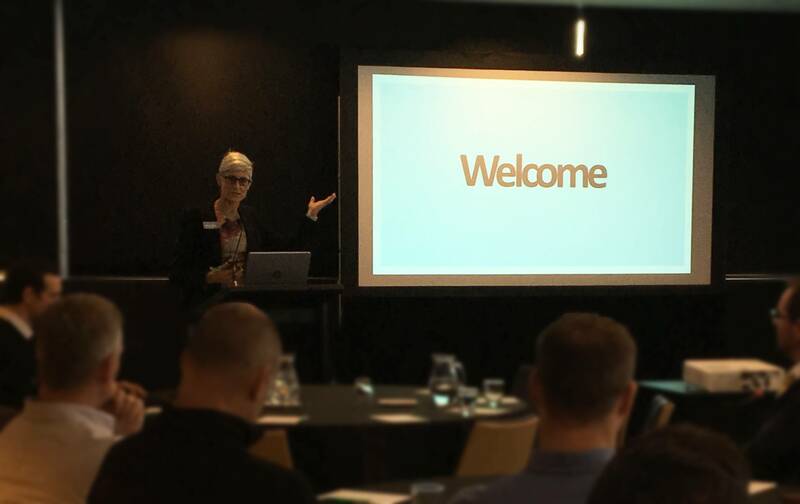 The Auckland Mindfull User Group 2016 gave us a chance to get to know our clients better. It was a chance for our clients to exchange valuable experiences and learn more about what is happening in similar organisations and across industries. This was made easier by free drinks, food and over-looking the All Blacks in training from the Eden Park conference room. As for the Mindull User Group 2017, we'd like to make it even more valuable for clients. This means involving our clients more throughout planning and implementation. If you'd like to become more involved, we welcome the chance to speak with you. Please contact julie.gerlach@mindfull.co.nz if you are interested.